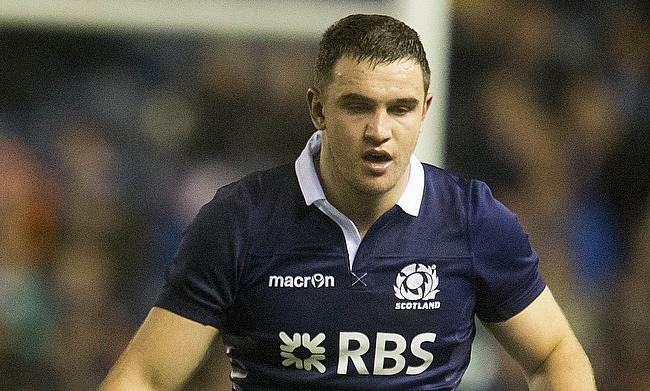 The 25-year-old made his senior debut with Glasgow Warriors in 2011 and has racked up 66 appearances for the Scotstoun Ground outfit since then. "I'm absolutely delighted. I'm really pleased to be staying here for another two years," said Ashe to Glasgow Warriors Official Club Podcast. The 6ft 4 in flanker made his debut for the Dark Blues in 2014 against South Africa and has gone on to play six Tests with his last appearance coming in August 2015. “We’ve been really impressed with Ashy’s form this season. He’s a good man and we’re rapt that he’s staying put for another couple of years," said Glasgow Warriors head coach Dave Rennie. Glasgow Warriors are currently positioned second in the Pro14 table with nine wins from 14 games and will also take on Saracens in the quarter-finals of the Heineken Champions Cup at Allianz Park on 30th March.